← Welcome to summer – maybe.. Very funny! 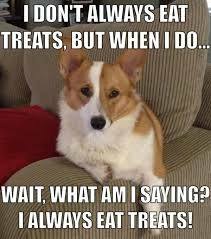 Tippy would eat treats all day long, if I would give them to her.